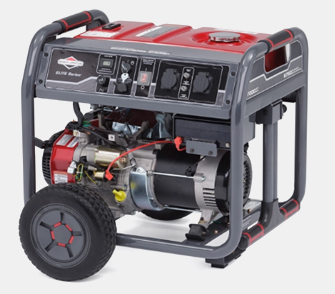 Generator Associates has 94 petrol and diesel generators for sale in South Africa, from three leading generator engine manufacturers for standby, primary and emergency (backup) power. 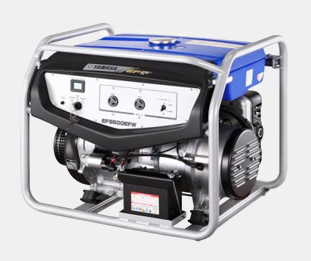 Our generators range from small, single-phase petrol generators for powering small electric equipment, to medium diesel generator (0.65kVA to 18kVA). 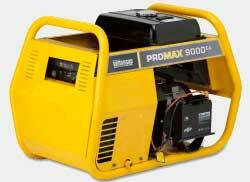 Generator Associates is based in Johannesburg, Gauteng, and is an authorised power products dealer. Download Guidelines Acceptance Form. Please read through our installation, operation and choosing guidelines. 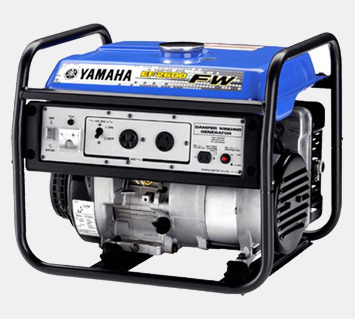 The generator warranty will be invalidated if the above guidelines are not adhered to. 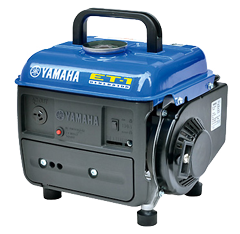 We only sell parts for the generators that we supply. Batteries included with all electric start models. Bi-Polar, Revolving Field With Damper Winding to Produce Quality Electricity For Micro Processors and Other Sensitive Equipment (DVD player, Plasma TV's, Computers). Fitted with automatic low oil level cut-out to prevent abusive use. Alternator is bi-polar, revolving field with damper winding. Ignition system is maintenance free (Transistor Controlled Ignition) Voltmeter fitted. Quiet operation. Locally assembled in South Africa, designed to cope with African conditions. 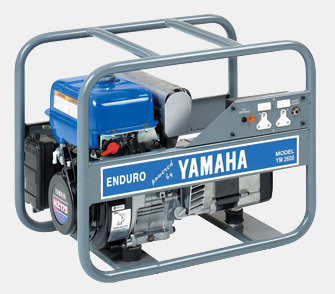 This robust generator is housed in a fully protected pipe frame and is powered by the legendary Yamaha MZ175-K2-50 engine coupled to a SINCRO alternator producing world-class power for when you need it. The YS2600 is ideal for agriculture, construction sites and artisans working on site. The EF3000is is a single phase silent inverter generator which provides high-quality electricity suitable for sensitive electronic equipment. The EF3000is has electric starting as well as DC output capabilities for easy battery charging. 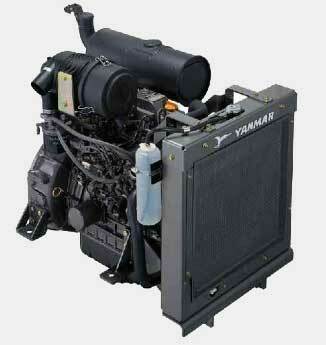 This model also features an economy control system to regulate RPM according to load as well as very silent operation. Locally assembled in South Africa, designed to cope with African conditions. 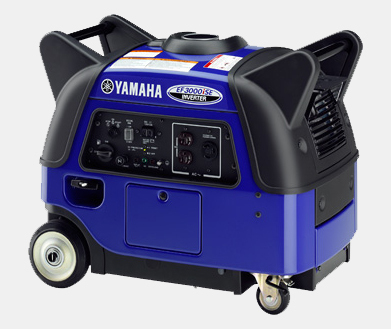 This robust generator is housed in a fully protected pipe frame and is powered by the legendary Yamaha MZ360-K2-50 engine coupled to a SINCRO alternator producing world-class power for when you need it. The YS5500 is ideal for agriculture, construction sites and artisans working on site. This welder/generator combination is housed in a wheeled frame for easy portability, a lifting point, cable coiling points and welding rod holder. The ideal power tool for farmers, construction, artisans and mobile workshops. 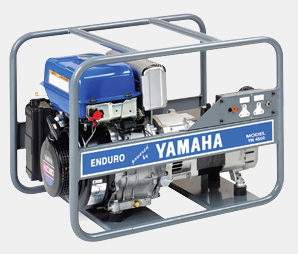 The legendary Yamaha MZ360-K2-50 engine is coupled to a ZANARDI welder/alternator end producing world-class power for when you need it. The ability to select from between 60 and 200 amps max welding current makes it one of a kind. Our BSG8000 SERIES is designed to run critical equipment around the home during a mains power failure. This includes lights, televisions, entertainment systems, computers, security systems and refrigerators. 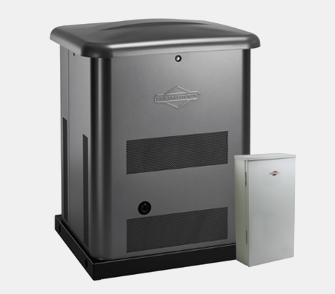 Our durable, robust and long life generator enclosure provides years of hassle free ownership. 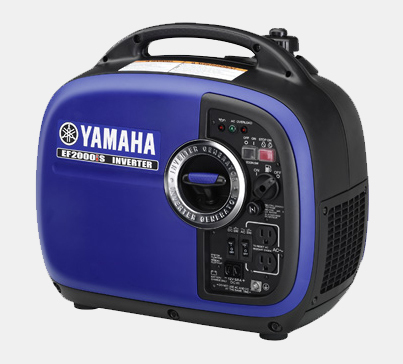 With our unique SOUND SHIELD TECHNOLOGY the BSG SERIES are also our quietest generators yet. Large domestic application generators featuring AVR voltage regulation, long range fuel tank and 74dB(A) residential exhaust system suitable for running household appliances except geysers and stoves. The 9000EA features and electric start system with maintenance free battery. 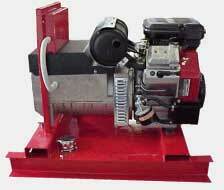 USA made Briggs and Stratton, petrol, 4-stroke and air-cooled engine, naturally aspirated with top mount fuel tank. The control system is an engine mounted electric key start / stop system with a manual choke system and features low oil pressure shutdown protection and 3-Pole circuit breaker protection. 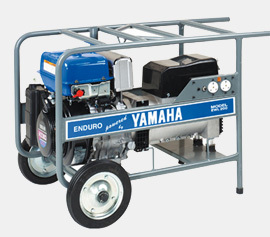 This genset has a maintenance free battery and a heavy duty cross channel base frame with AV isolator mounts. 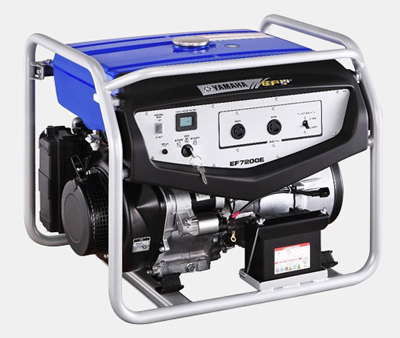 Large generator featuring AVR voltage regulation, long range fuel tank and an electric start system with maintenance free battery. Suitable for larger homeowners who require most appliances to run in their home, small office and commercial contractors. USA made Briggs and Stratton, petrol, 4-stroke and air-cooled engine, naturally aspirated with top mount fuel tank, featuring low fuel consumption and noise emission level (emission compliant). The control system is an engine mounted electric key start / stop system with a manual choke system and features low oil pressure shutdown protection and 3-Pole circuit breaker protection. This genset has a maintenance free battery and a heavy duty cross channel base frame with AV isolator mounts. Electric or Recoil start. The CRGD Series is the first choice for commercial contractors, hire fleets and municipalities who require reliable and portable power for on-site work. Powered by the new heavy duty range of Yanmar L-N Series diesel engines coupled to heavy duty Markon 2-pole alternator ends, the CRGD Series is one of the market leaders in the portable diesel generator segment. Combined with heavy duty roll over square tube carry frames and user friendly plug point panels, the CRGD Series will provide years of hassle free ownership and class leading performance and reliability levels. 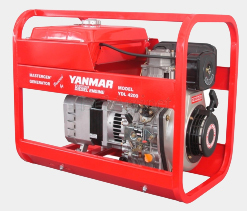 Powered by a Yanmar TNE series water-cooled, 1500 RPM, naturally aspirated diesel engine coupled to a Sincro 4-pole, brushless, Class H insulation, AVR voltage regulated alternator, the YDL Series is one of the market leaders in the small range Standby generator market. The CRGD Series is the first choice for commercial contractors, hire fleets and municipalities who require reliable and portable power for on-site work. Powered by the new heavy duty range of Yanmar L-N Series diesel engines coupled to heavy duty Markon 2-pole alternator ends, the CRGD Series is one of the market leaders in the portable diesel generator segment. Combined with heavy duty roll over square tube carry frames and user friendly plug point panels, the CRGD Series will provide years of hassle free ownership and class leading performance and reliability levels.